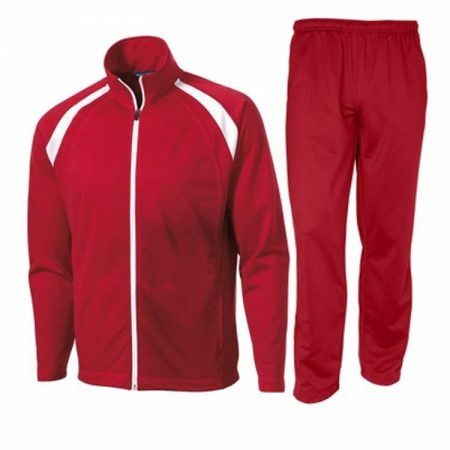 We provide a great selection of shirts, shorts, warm-ups, and jacket to outfit your team. With custom decoration options that include heat press, screen printing, embroidery, heat applied tackle twill, and full dye sublimation. Outfitting your team and looking great is quick and easy with Uniforms Express Direct.